Arai is a mangaka who is serialized in Jump. His manga debuted in the issue of Jump before Detective Trap. It is called Cheese Okaki. 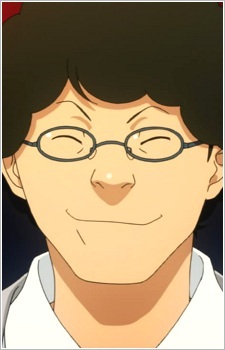 He used to work as an assistant for Mikihiko Azuma. Arai is friendly, mostly getting along well with whoever he meets.